This course will give the students the knowledge and skills in radiation principles and monitoring. 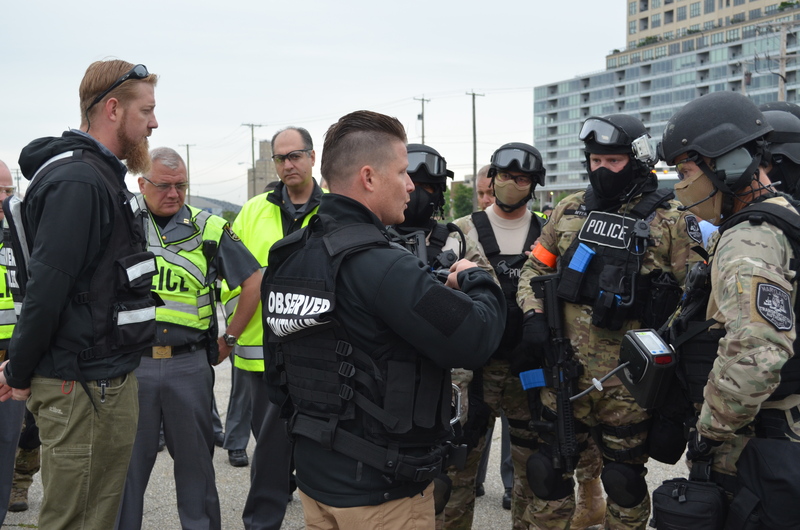 The Tactical Response to Weapons of Mass Destruction Incidents has been created for first responder's tactical teams, supervisors and administrators. 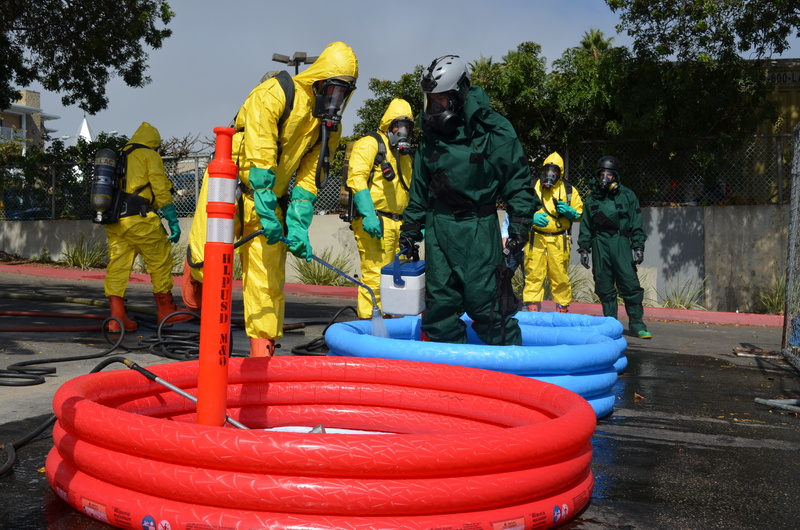 The objective of this course is to familiarize the students with biological weapons characteristics. The objective is to have the students understand the production of biological agents by demonstration and growth of biological material. 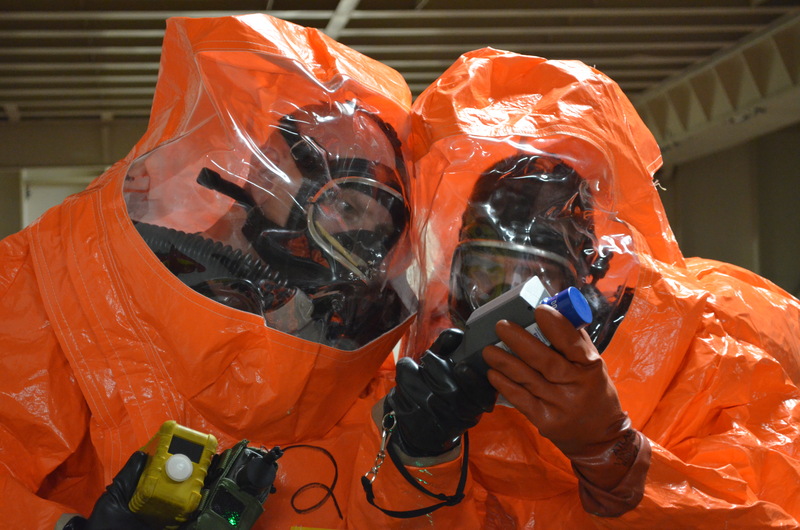 The Chemical Signatures Course is an introduction to chemical weapons and warfare agents. The Improvised and Clandestine Laboratory Course is the laboratory follow-on to the Chemical Signatures Course. 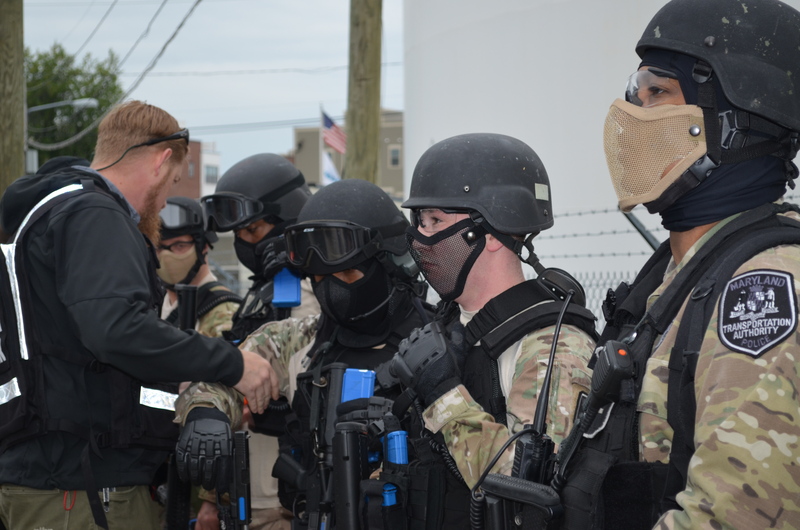 The Tactical Response to Weapons of Mass Destruction Incidents has been created for first responder's tactical teams, supervisors, and administrators. IED/Explosives Awareness Course is designed to provide the knowledge and skills for First Responders to not only identify potential explosive threats but identify the key components critical for determining response procedures. The intent of this course is to fill the gap in knowledge which exists between trained EOD operators/Bomb Technicians, and first responders. NSRI has developed a basic safety travelers program to aid individuals or groups travelling abroad to remain safe. NSRI’s AHRT is the only program combining the best CWMD academic research in the nation with the strength of seasoned CBRNE industry talent. NSRI’s AHRT team can design almost any program around specific mission requirements and objectives, to custom-fit your training needs. 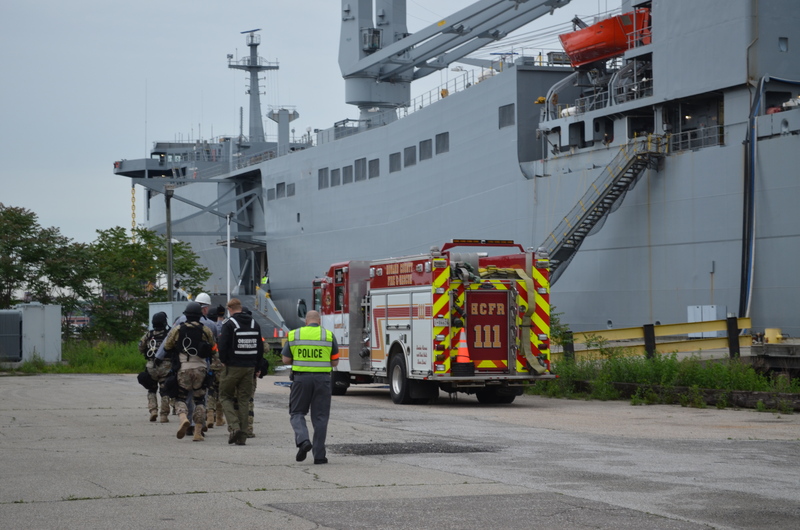 "These types of exercises help us prepare for emergencies, identify our effectiveness during crises and evaluate our preparedness for different tactical and disaster scenarios. Any time that you can test your emergency preparedness and asset coordination based on realistic scenarios is a plus." 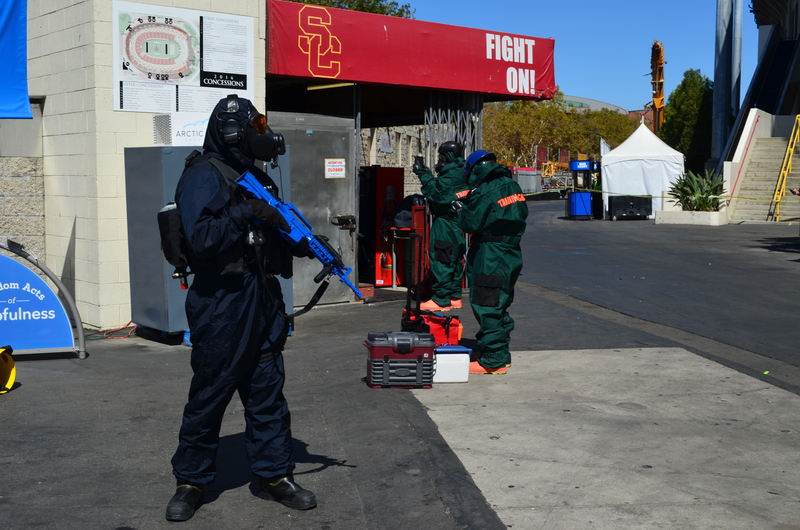 "Being able to collaborate, plan and execute such a large-scale event in the Los Angeles area is no easy task; despite this, the NSRI team was able to craft an event that challenged each agency's approach to a WMD incident, highlighting the fact that the 9th CST is ready, willing and able to conduct complex entry and sampling operations in support of local, state and federal response partners." "If and when a disaster happens, instead of who are you, it’s how are you, when you show up to a scene. So we know how fire operates, we know how police operates, we know everyone’s response style and we know how to better prepare." "Everything is situational and one size never fits all. 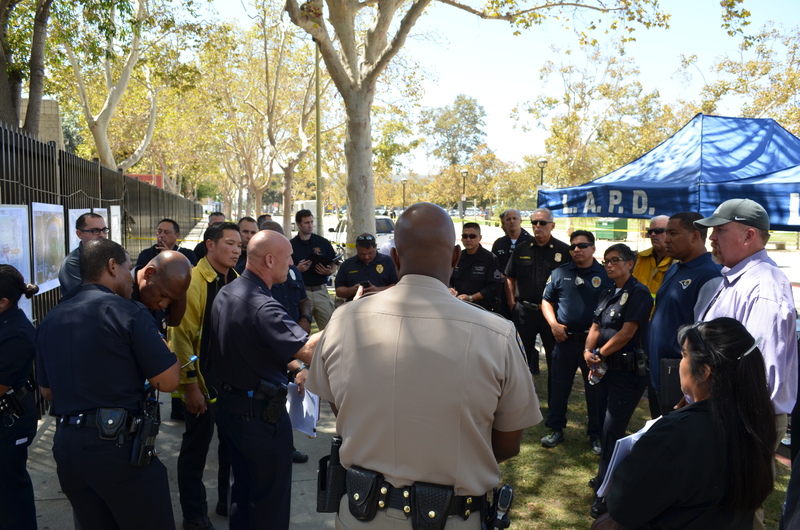 The variety of threats and constantly changing environments are why this type of multi-jurisdictional, multi-location training and exercising is crucial. It needs to be done routinely, due to ever-changing threats and evolving tactics and technologies." "You will always find things that worked well and things that need to be improved upon. The NSRI staff, who are highly knowledgeable of hazardous materials, police tactics and the Incident Command System (ICS) were a great benefit in developing a realistic scenario around very specific hazards that we need to prepare for. The AHRT team enabled all agencies to improve efficiencies in their decision making processes when local, federal, state and private agencies are involved." Customized Solutions. Expert Training. Real-World Landscapes. 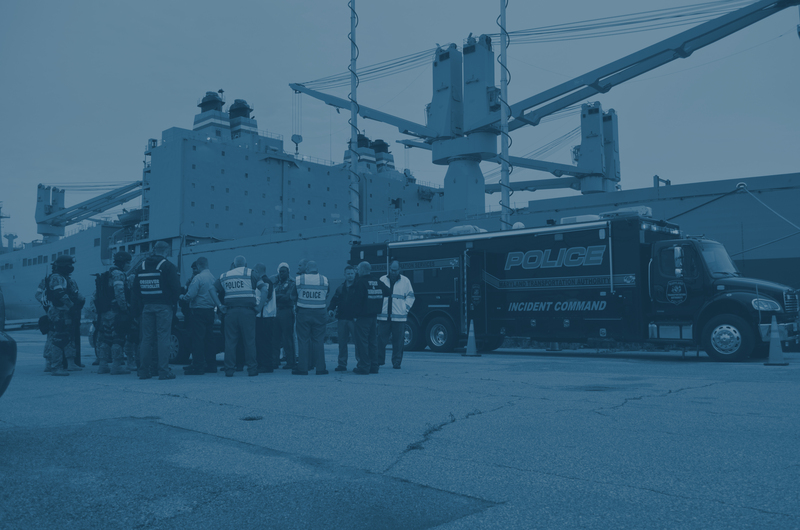 Delivering real-world scenarios designed to improve communication and cooperation between a responding agency and federal entities. 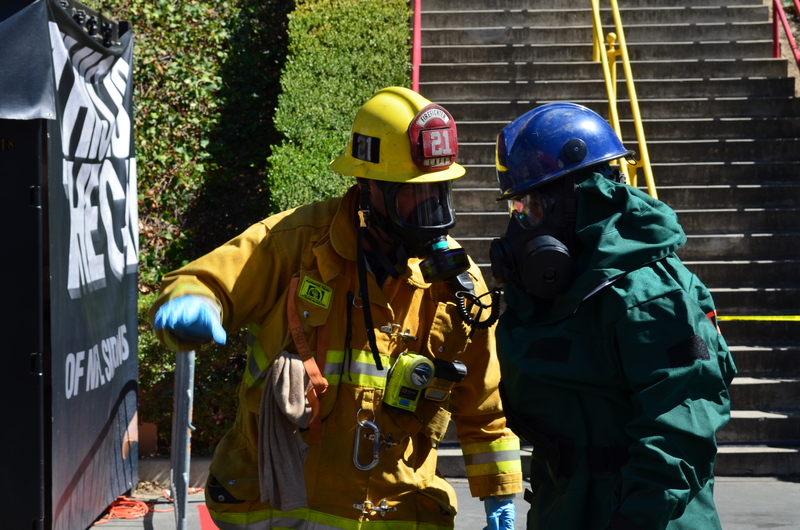 Improve the preparedness of your first responders with precision counter-WMD exercises tailored to your environment. Customized exercises and training scenarios delivered across nationwide & international sites inside real-world operational facilities, orchestrated by a cadre of subject matter experts.